The Library is here to help you successfully find, access, and use scholarly resources. Where is this? One of the best ways to get research help is to drop by the Research Help Desk. Fall, Winter, Spring, and Summer semester hours are listed below. The librarians and support staff at the Research Help Desk are happy to answer questions about finding, accessing, and using scholarly resources. If you are having trouble with any part of the research process, or simply want to find out more about library resources, this is the best place to ask. 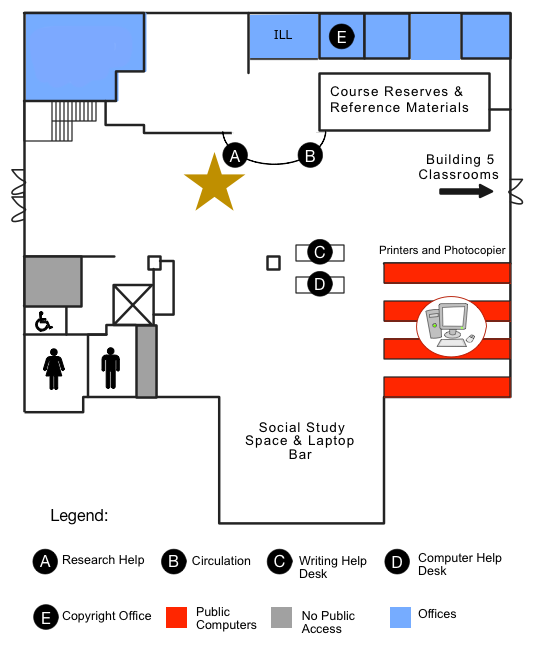 If you can’t physically get to the Reference Desk, don’t worry; there are many other ways to reach us. Check out this page for hours and service points. Long distance: 1-888-440-3440 within area code 250, select "2" for the library. Ask a Librarian Chat Widget: located in the right sidebar of the library website. (Consult widget for hours). And you are always welcome to drop by in person! For a research consultation, contact your Subject Librarian. You can also check out our frequently asked questions. Looking for research help specific to a course or subject? Check out our Subject Guides!